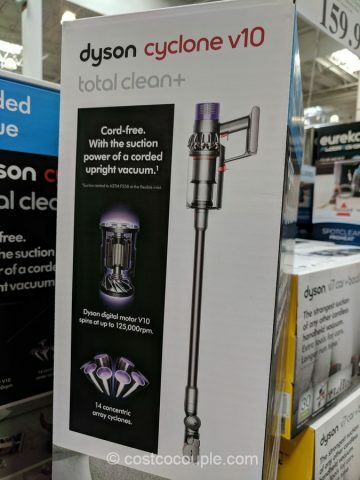 The latest Dyson, the Dyson Cyclone v10 Cord-Free Stick Vacuum is now available at Costco. 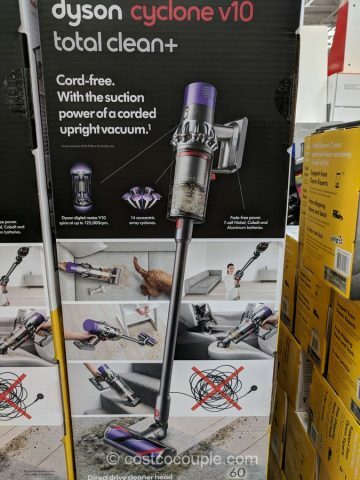 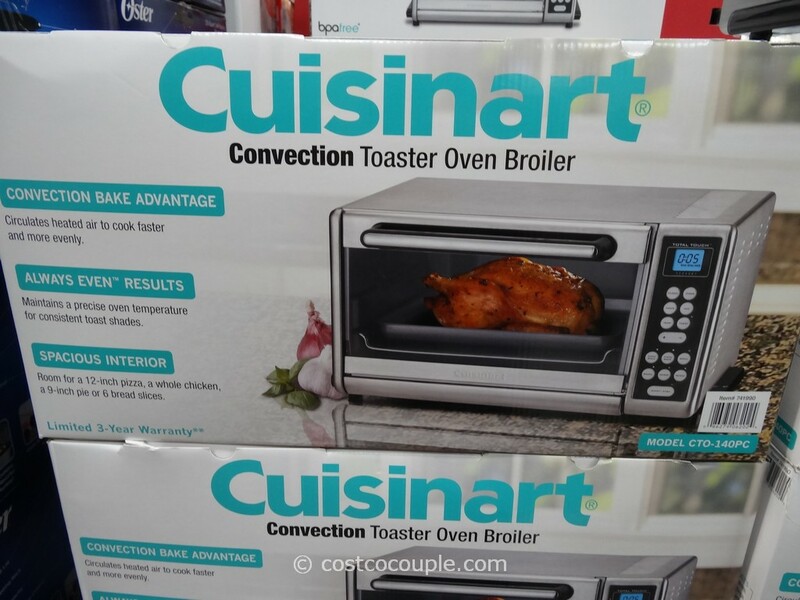 This latest model promises up to 60 minutes of run time (in Suction mode I using a non-motorized tool). 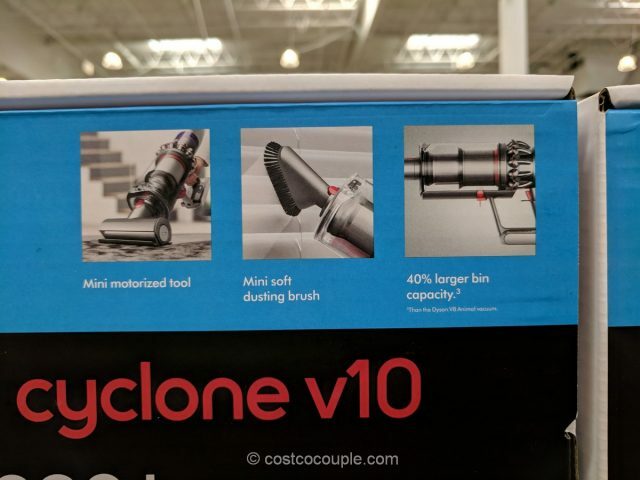 The bin is now 40% larger and features a “point and shoot” mechanism that ejects all the dust and debris deep into the trash can. 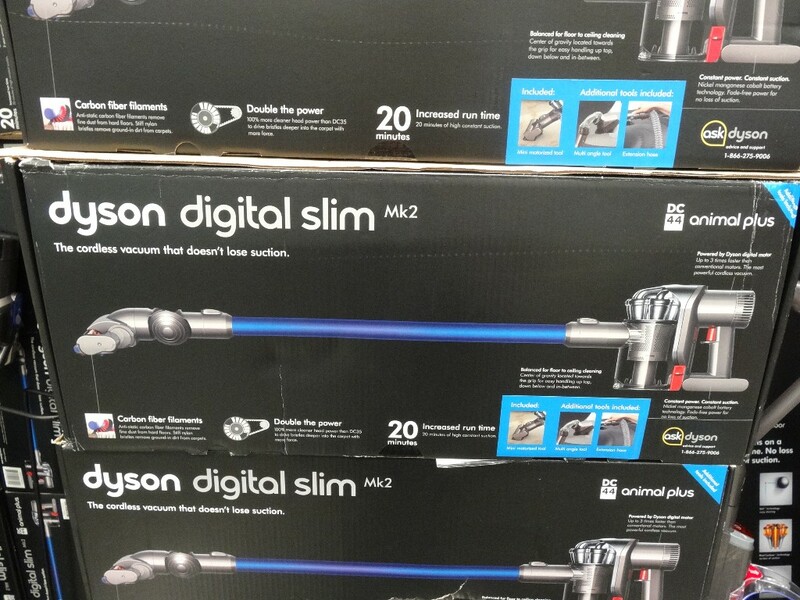 It weighs 6 lbs and you can use it in high-up and hard-to-reach places. 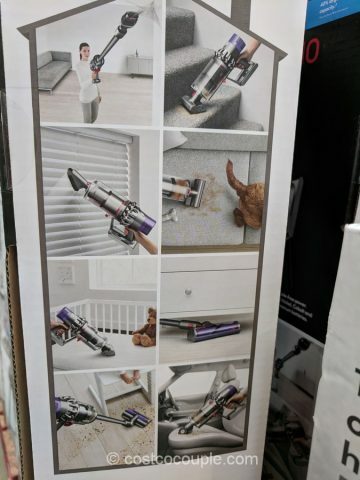 It easily transforms into a handheld with just one click. 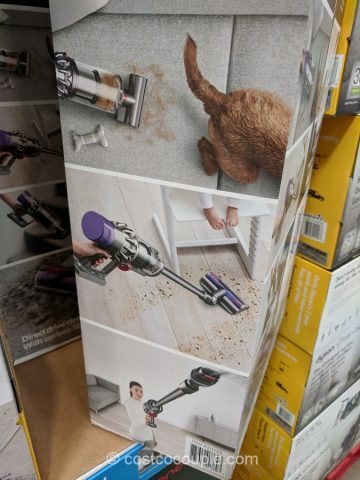 A mini motorized tool and a mini soft dusting brush is included. 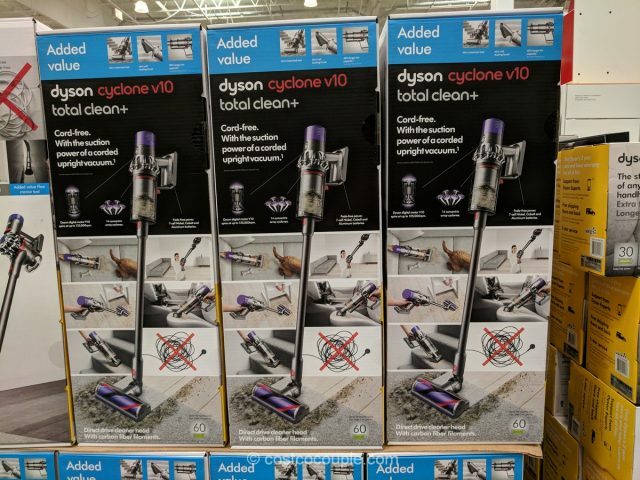 The Dyson Cyclone v10 Cord-Free Stick Vacuum is priced at $479.99. 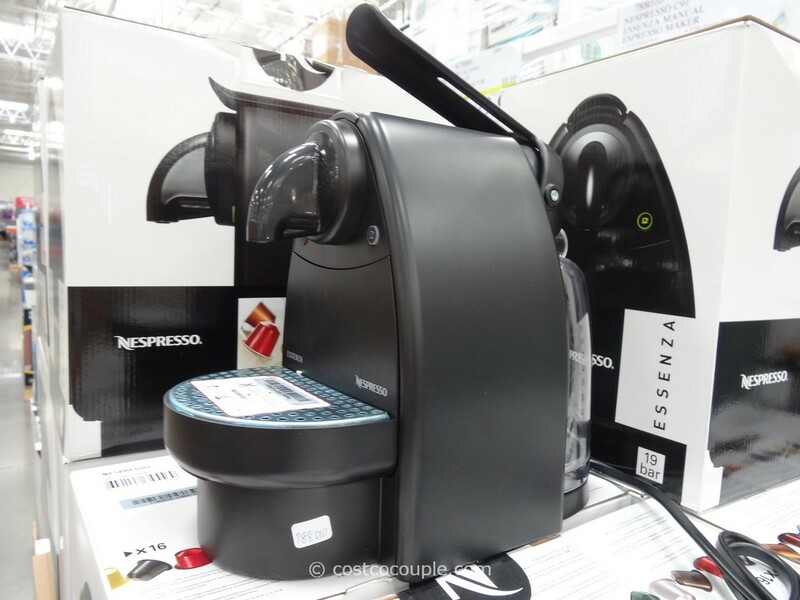 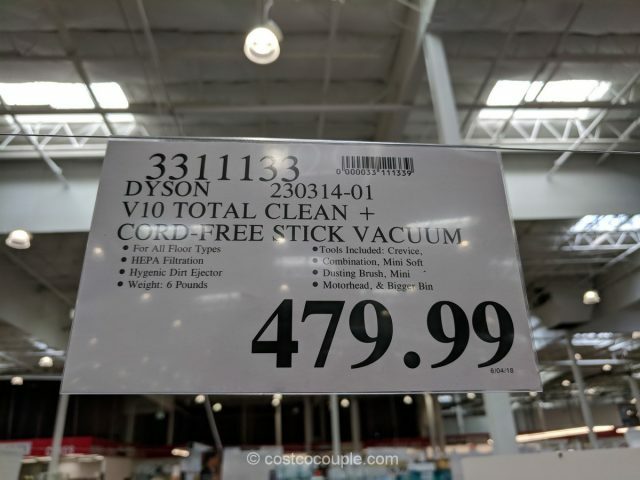 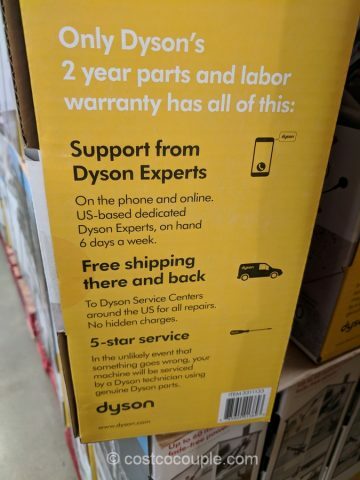 Dyson Digital Slim DC44 Animal Plus – Is Costco Cheaper?